The AWELE academy is an immersive software engineering school for African women that focuses on technology leadership and entrepreneurship. AWELE Academy is part of Working to Advance STEM Education for African Women (WAAW) foundation, a non-profit organization whose mission is to increase the pipeline of African women entering into Science and Technology fields and ensure they are engaged in technology innovation to benefit Africa. 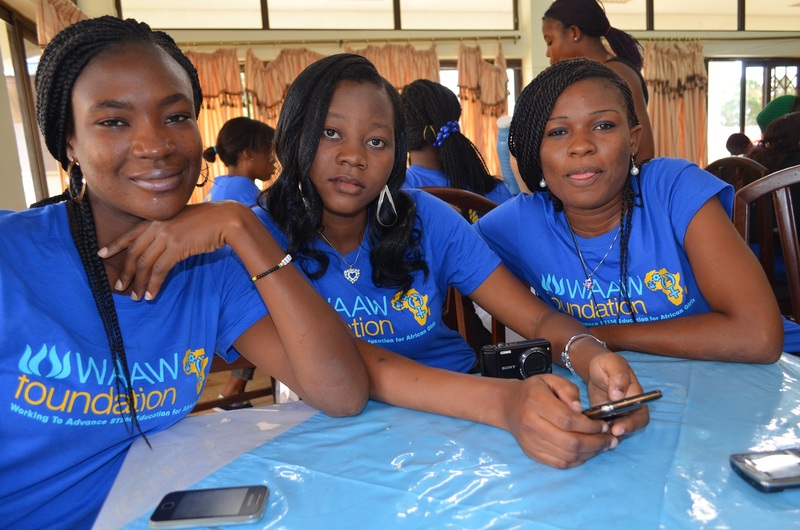 WAAW foundation and AWELE Academy recently announced the launch of a technology leadership and entrepreneurship bootcamp in Lagos, Nigeria. Applications are now open for the first cohort of 15 participants. This is a 12-week coding bootcamp (Monday – Friday, 9am – 4pm). Space is extremely limited so hurry to ensure you get in.